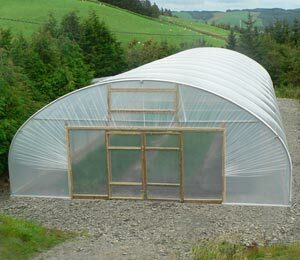 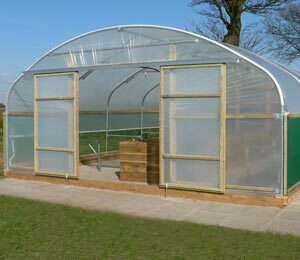 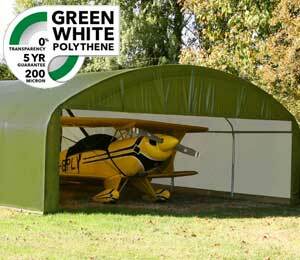 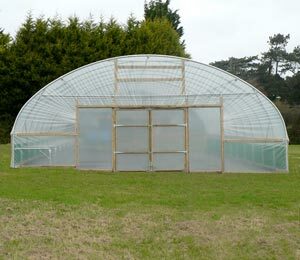 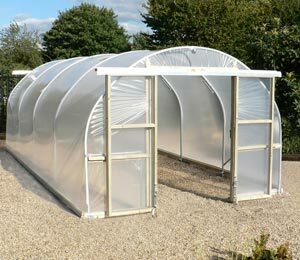 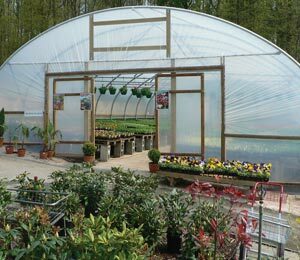 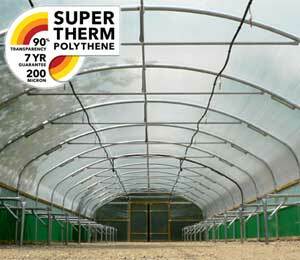 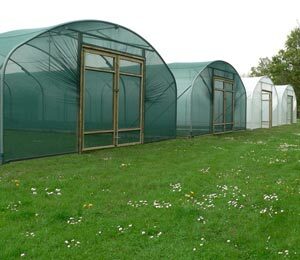 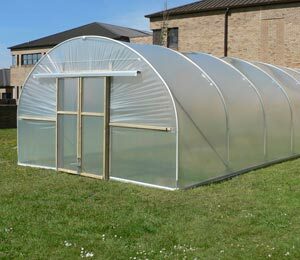 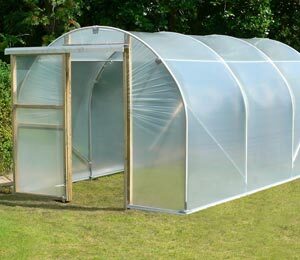 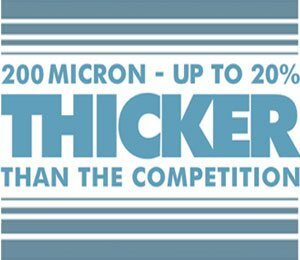 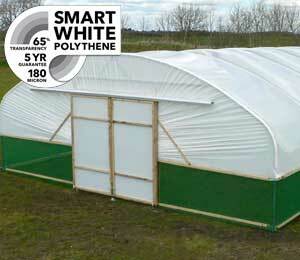 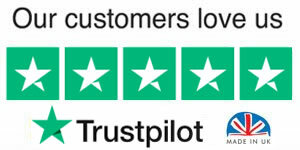 We offer a range of spare parts for our full range of polytunnels. 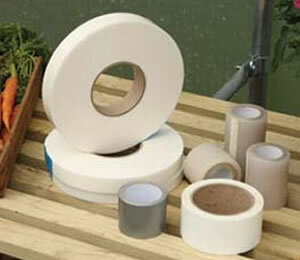 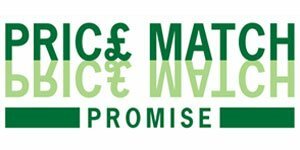 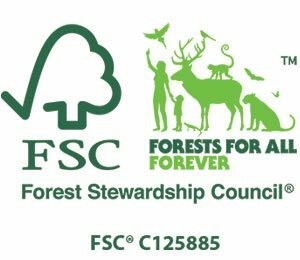 These include foundation tubes, steel tubes, complete accessory kits, specialist clamps and basic fixings & fastenings. 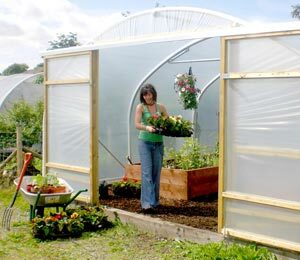 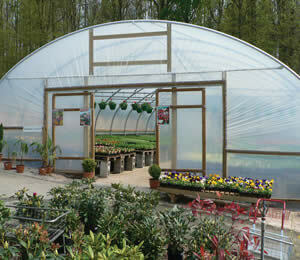 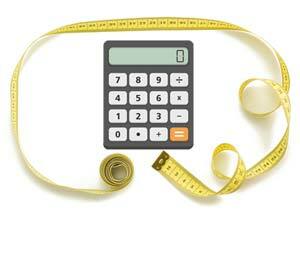 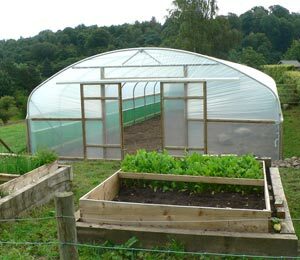 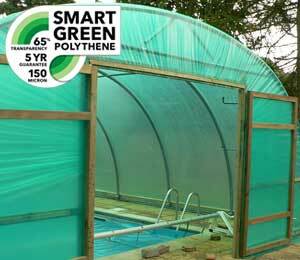 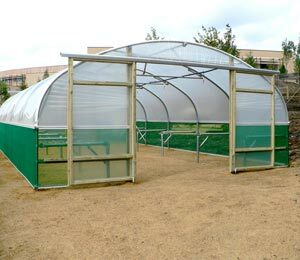 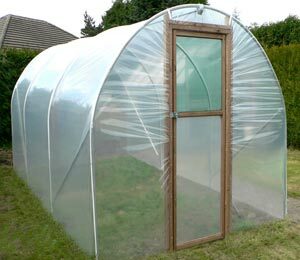 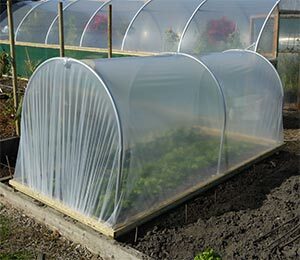 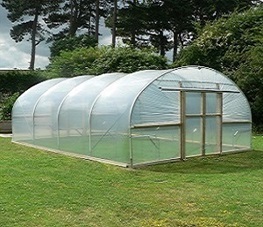 Many of these items can also be used on polytunnels manufactured by other companies.